How long have you studied Italian for? Why do you want to work with me? What are you expecting from the lessons/programs? What is your weak point in Italian? 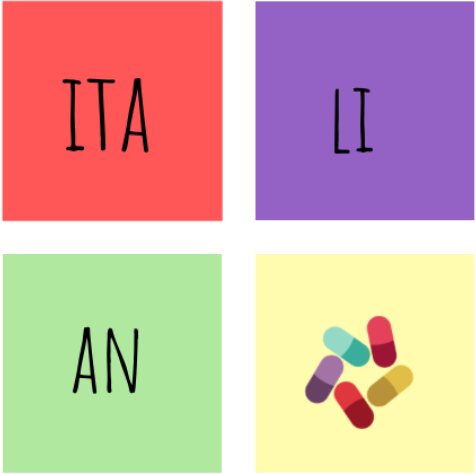 What is the hardest part of learning Italian for you? Live lessons happens trough Skype or/and Zoom and Google Docs. All these software are free and require the use of a computer (not a tablet). Is OK for you?